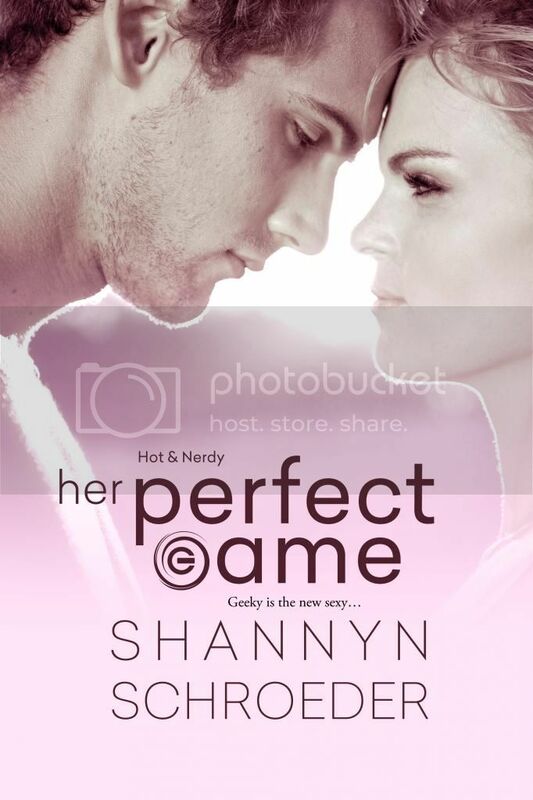 Welcome to The Cover Contessa's stop on the Her Perfect Game blog tour! 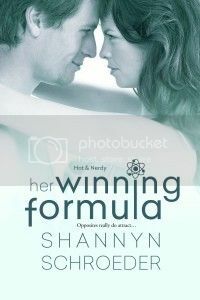 How do you pass up a book series called "Hot & Nerdy"? Can't wait to check them out.